The bug allows a user to call someone on FaceTime and automatically begin hearing the other person before they pick up the call. The other person isn't aware that the caller can hear them. The bug, confirmed by Bloomberg News, happens when a user creates a FaceTime conference call, puts in their phone number, and then adds the number of another person. The flaw was discussed on social media and picked up by website 9to5Mac.com. Late on Monday, Apple's system status page indicated that group FaceTime is temporarily unavailable. The bug emerged on Data Privacy Day when Apple Chief Executive Officer Tim Cook called for "action and reform for vital privacy protections." Apple added multi-person FaceTime calling at the end of last year via a software update that was, in part, designed to address previous software bugs. Mobile users can disable FaceTime by going into their device's settings. Apple didn't immediately respond to a request for comment about the flaw. 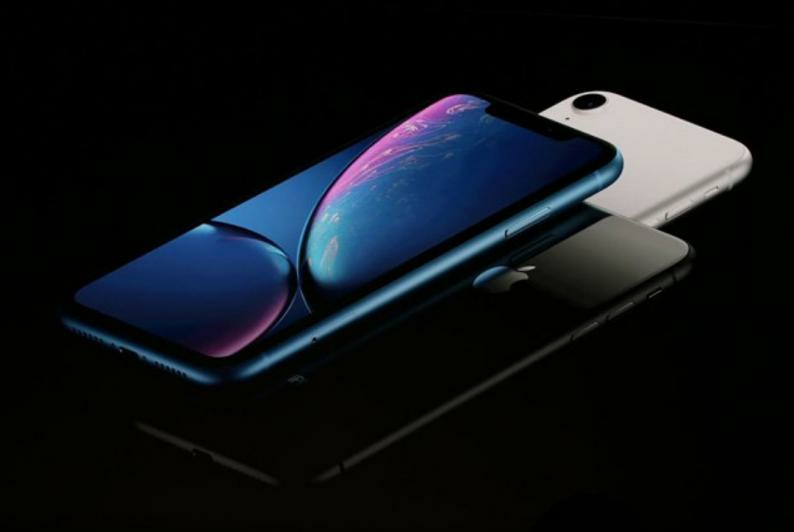 The company is aware of the issue and will fix it with a software update later this week, the Verge reported, citing an unidentified Apple spokesperson.